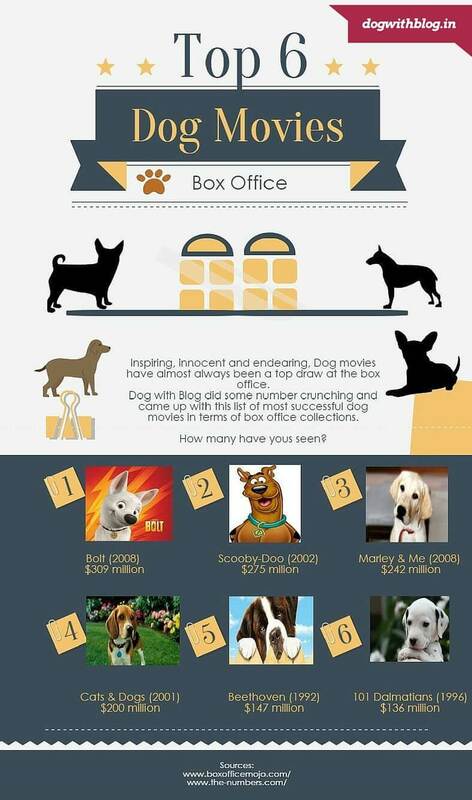 Top 6 Dog Movies that absolutely won the box office! 1. 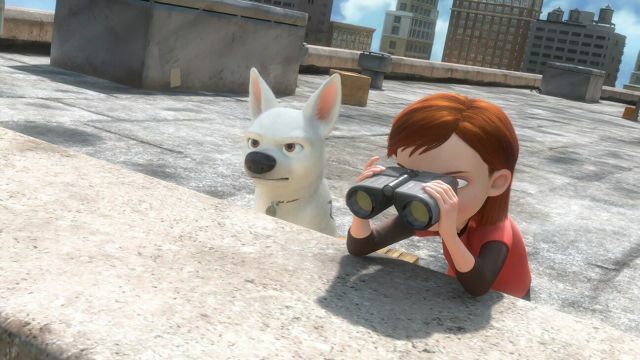 Bolt (2008) At the top of our list is Bolt. Now a Disney classic, this animated comedy voiced by John Travolta and Miley Cyrus, follows the journey of a celebrity dog of a sci-fi sitcom who having spent his entire life on the sets believes that he has super powers and ventures out to save his co-celebrity star. Bolt was nominated for a series of awards, such as the Academy Award for Best Animated Feature, which it lost to another Walt Disney Pictures release, WALL-E.
2. Scooby-Doo (2002) Rated as the fifth Greatest TV Cartoon of All Time, Scooby Doo has featured in animated series and movies since 1969. Scooby solves mysteries involving supposedly supernatural creatures through a series of missteps. Warner Brothers have brought Scooby on the big screen to scintillating success. 3. Marley and me (2008) John Grogan’s autobiographical novel and the film based on the same were a top draw at the box office. 4. 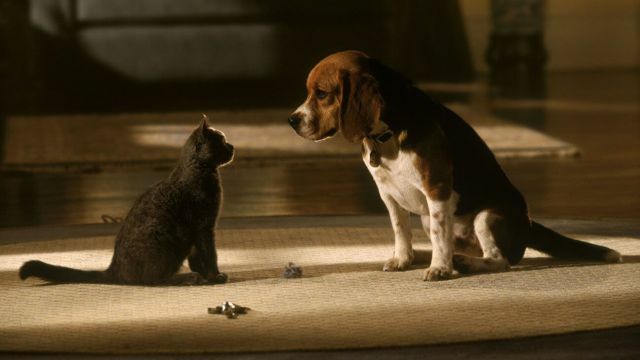 Cats & Dogs (2001) A family comedy about talking cats and canines, this movie plays on the age-old perceived war plot between cats and dogs. An evil snow white cat named Mr. Tinkles is planning to sabotage the efforts of a Professor who is about to discover a cure for human allergies to dogs. In the way of Mr. Tinkles is a brave Beagle pup Lou. 5. Beethoven (1992) I loved this movie when I was a kid. 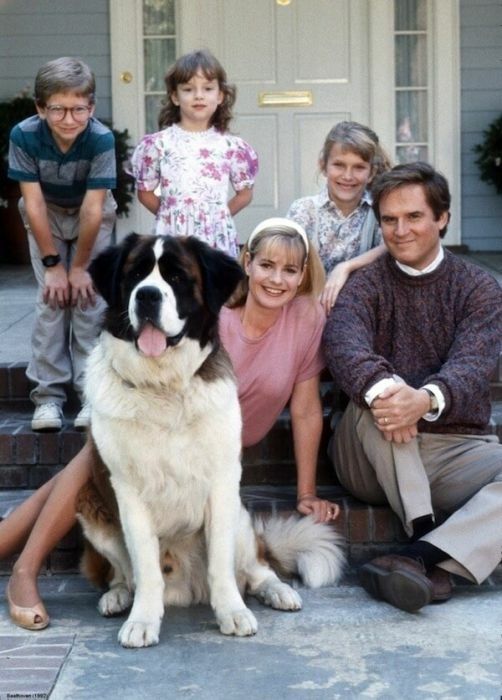 Beethoven is a cute little family film where the kids decide to adopt a stray St. Bernard against their dad’s wishes. No brownie points for guessing that over the course of the movie, the dad falls in love with the giant dog. 6. 101 Dalmatians (1996) In this remake of 1961 Disney classic (which I prefer as it was the last Disney animated feature that Walt Disney saw personally), an evil woman kidnaps puppies to kill them for their fur, but various animals then gang up against her and get their revenge in slapstick fashion. Didn’t find your favorite title here? Hop on to this list. Posted on November 5, 2015 February 8, 2018 Author Abhishek JoshiCategories Dogged reviews! Love each of these movies. I also love Lassie and you may want to check out these guest blogs that I do for a site. Previous Previous post: 6 Dog Festivals That You Don’t Want To Miss! Next Next post: How three men became first in the world to climb Meru?